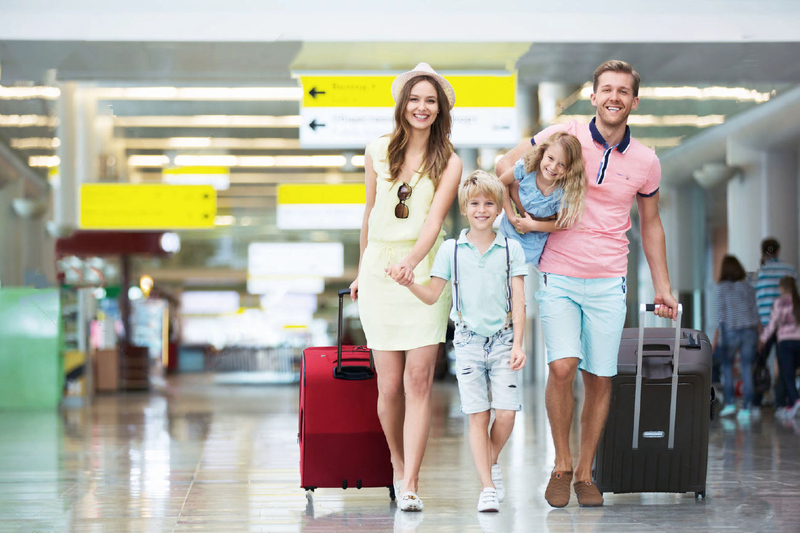 DCA car service is most affordable luxury airport transfer that ensures timely arrival and pick-ups from Ronald Reagan Washington National Airport. Our Professional Chauffeur greets you at the agreed time, load your luggage and cruise you to your destination in the lush comfort of our limousines. An hourly DCA Limo service is the name of freedom on the road. You have the power to control your time, instruct drive and our seasoned driver is cruising you through the busy streets. Instruct wait and our Chauffeur is humble to wait for you. Book DCA Car Service on an hourly basis for the ultimate combo of Luxury and freedom. Safety, Comfort, Reliability, and Luxury are four pillars of our corporate limo service. Each client receives the finest DC Limo service with emphatically clean luxury sedans and SUV's, driven by our well-spoken and courteous Chauffeurs. 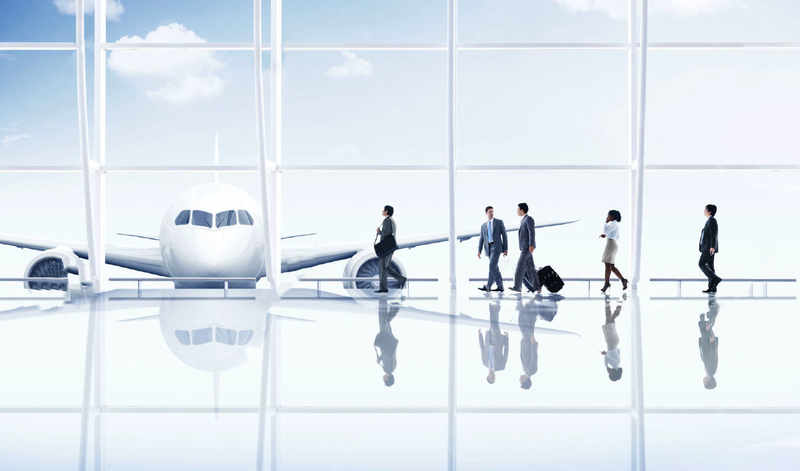 On your next business trip, be privileged with the comfort and punctuality of DCA Car Service. A well-planned Night-Out should be excellent, as our service. Perfect from food to music and poolside table to the comfort of the car. Our chauffeured Limo is the best car service for the night out to pick you and your partner from different places and riding you to your reservation on time. Drive back is cozy and every bit soothing as the light jazz played at the High-end Stereo of the limo. DCA Car Service’s Bachelor Party Limo is your way to Party on the Wheels. We have Stretched Limos and Party Buses for you to rock your favorite music with the mood lighting and impeccable chauffeured service. Get a complete worry free experience, pick your friends one by and one, and the party will be ON, from the get-go. 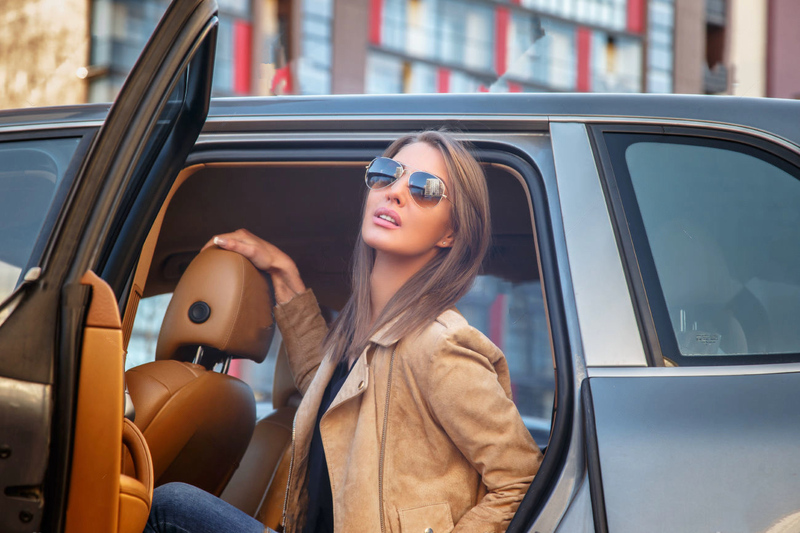 Turn heads and inspire your mates with extravagance you enjoy in our luxury cars. Be indulged with us, chauffeur opening door for you at the venue and treating you like the real gentleman. Fun filled evening at a Casino, or the Ball Dance need an end with a comfortable and safe drive home in the limo of DCA Car service. We are serving in Tristate area from 15 years known as affordable reliable and luxury ground transportation service. DCA Car Service has all the licenses and permits to operate a Public Transportation Company. Our main goal is to provide best transportation service to our customers in affordable and competent rates. We focus on our each customer either the individual or corporate. We did not compromise on our fleet. Our cars are cleaned before every pickup. We inform you at the time of booking about the cars available to you. 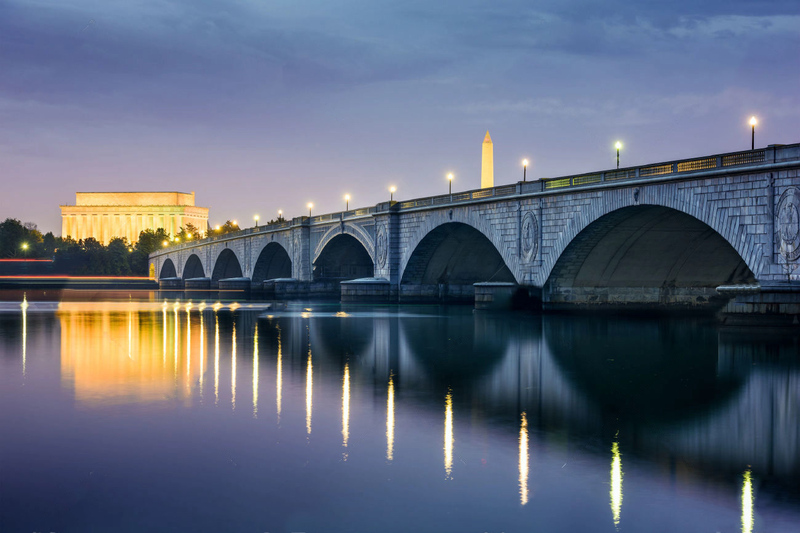 You can choose between modern sedans, Private VANS, Stretch Limousines and even SUV service to DCA. If you want to subscribe DCA Car Service updates and promotions please give us your Email Address.